The 2017 GMC Yukon XL will come as the biggest vehicle from brand’s line up. This extended version of company’s popular full-size SUV is present for over 16 years, and it is closely related to the Chevrolet Suburban, which is known as one of the longest running models in car industry of all time. This model came together with 10th generation of Suburban, and it is currently in its fourth generation, sharing most of the characteristics with 13th generation model from Chevrolet. This latest version was introduced two years ago, as 2015 year model. 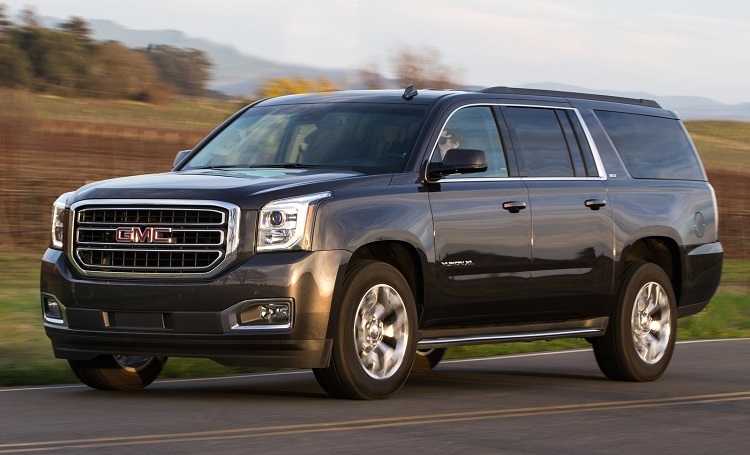 Since it is still pretty much new, some bigger changes are not expected for the 2017 GMC Yukon XL. As we already mentioned, this model came two years ago. It is still new, so bigger changes are not expected. 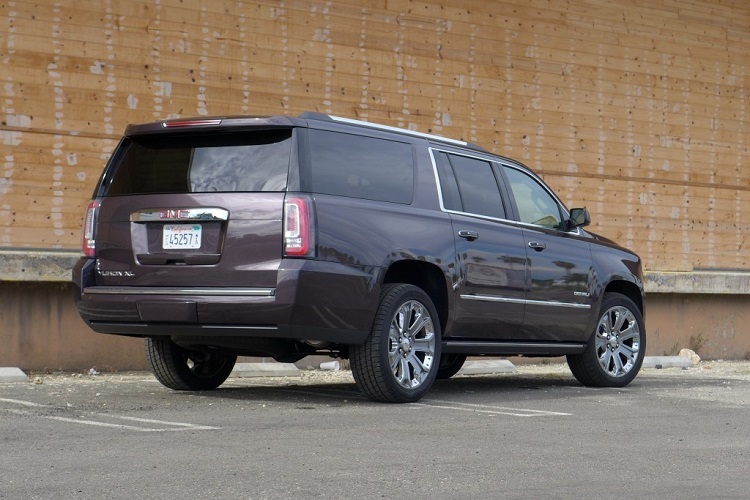 The 2017 GMC Yukon XL will feature pretty much same base characteristics. It will ride on the same, stretched version of GM’s full-size platform, and it will feature pretty much the same design. Only some smaller tweaks could be expected. For example, we have information that two new colors that came last year, Crimson Red Tintcoat and White Frost Tricoat, will be available for all trims of 2017 Yukon XL, instead of only higher ones, which was in case of 2016 year model. Also, there are some rumors that we could see some smaller revisions in tailgate area. Also, it is expected that some new features will be available, when it is about interior. For example, larger 8-inch touchscreen will be available in all trims from now on. Also, we could expect some improvements in terms of safety. 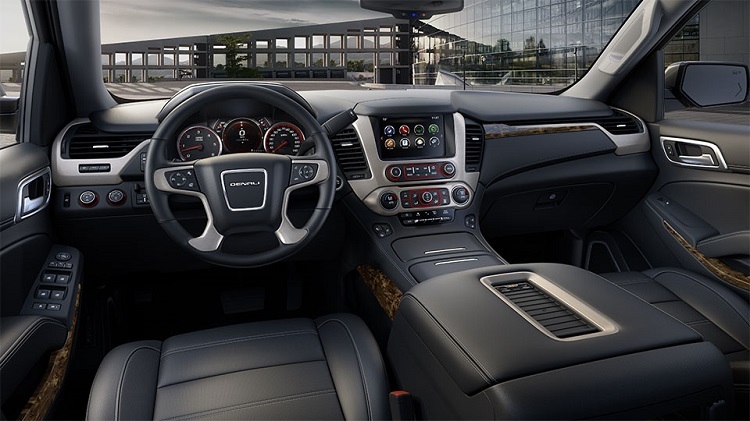 Things like power-adjustable pedals, forward collision alert, IntelliBeam headlamps, lane keep assist will be standard for new GMC Yukon XL. The 2017 GMC Yukon XL will come without changes, when it is about powertrain. It will use the same 5.3 liter V8 engine, which has max output of 355 horsepower and 383 pound-feet of torque. It comes paired with six-speed automatic transmission, and returns around 18 mpg in combined drive. The 2017 GMC Yukon XL will come somewhere late this year. Exact date of launch will be known in near future. Price is expected to be pretty much the same as for 2016 year model, which goes around 50.000 dollars in base variant.